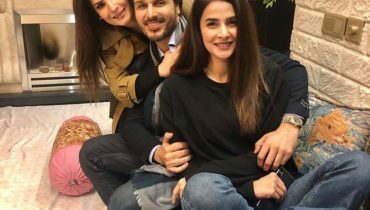 Meera has always been in the news for a number of reasons, some right and some not so right, but there is no denying the actress’s popularity in Pakistan. However, she is not very happy with the way this country treats its female citizens. 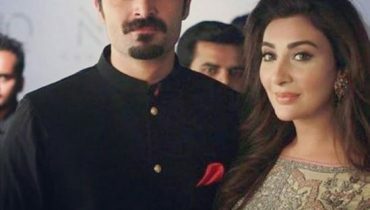 She recently spoke to Samaa News Channel outside the courtroom as she faces charges registered against her by her self proclaimed ex husband. Her case was not decided today but she is hopeful she will get rid of the allegations one of these days. 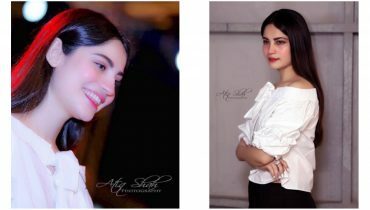 Neelum Muneer’s recent pictures by Atiq Shah!